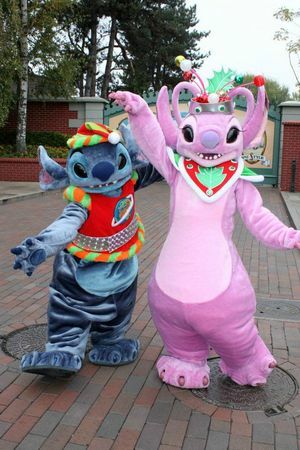 Stitch & Angel celebrate the Enchanted Christmas. 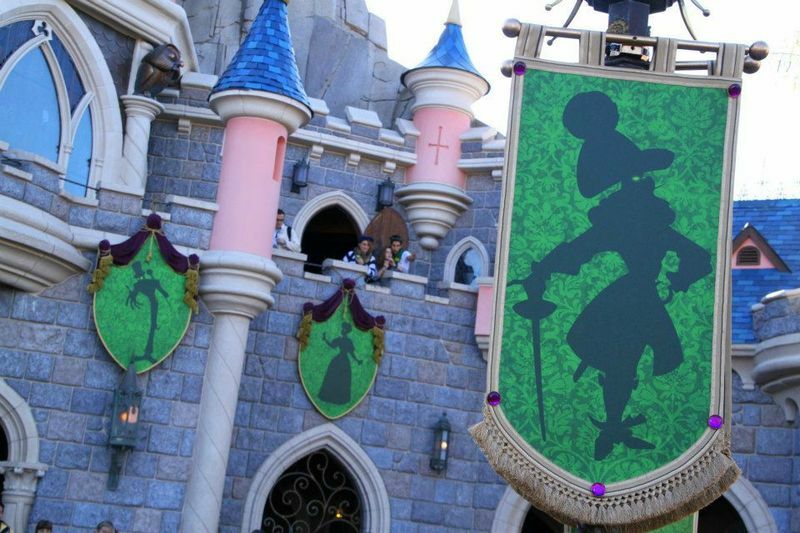 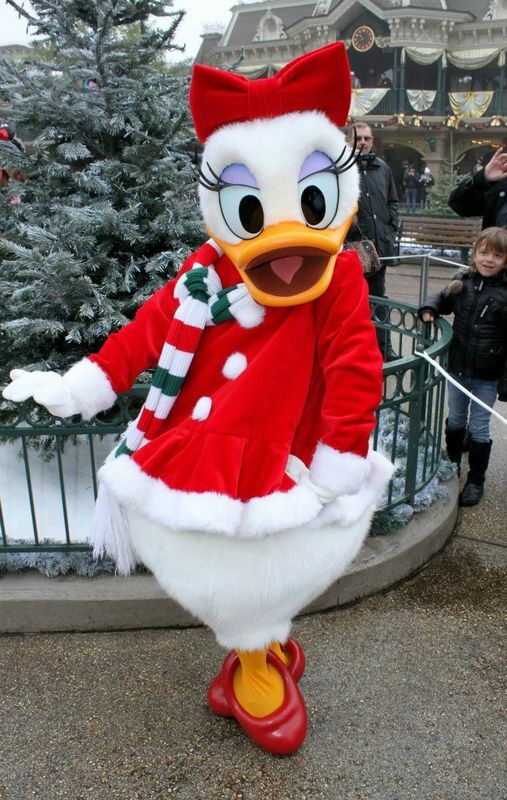 - Characters Photos Blog : from Disneyland Paris & beyond. Commentaires sur Stitch & Angel celebrate the Enchanted Christmas.